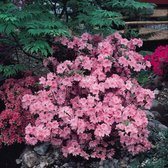 Evergreen shrubs and plants are those which hold their foliage all year around, making them the perfect choice for low maintenance gardening. 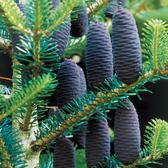 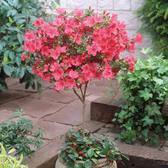 Evergreen trees and plants can add constant interest to the garden and can act often as a central focus point to build a garden around. 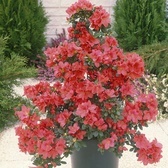 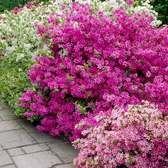 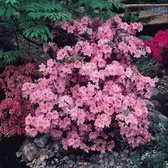 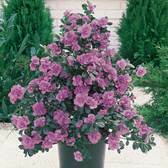 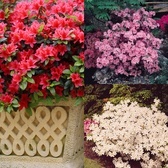 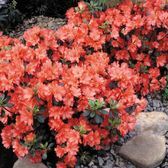 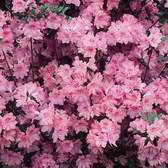 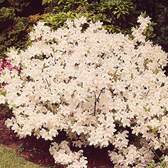 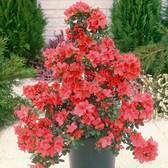 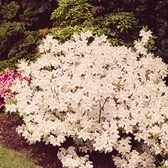 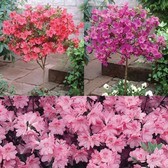 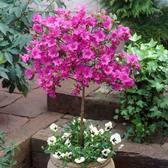 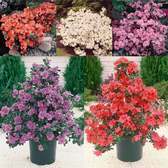 Available to buy now are a range of our customer's favourites including ornamental shrubs such 'Daphne' or 'Skimmia’, patio shrubs such as 'Azaleas' and 'Camellia' or border plant favourites such as 'Dwarf Rhododendrons' and 'Hebe'.